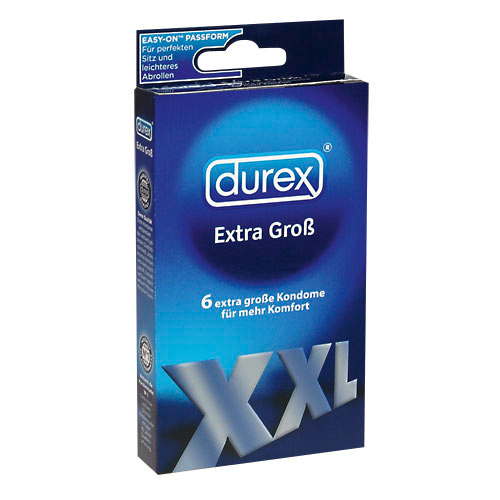 Durex XXL 6pcs SEXLEKSAKER | SEXSHOP: Stora DILDOS, Gratis Frakt! Extra wide and long condoms, for those who do not fit a standard format. 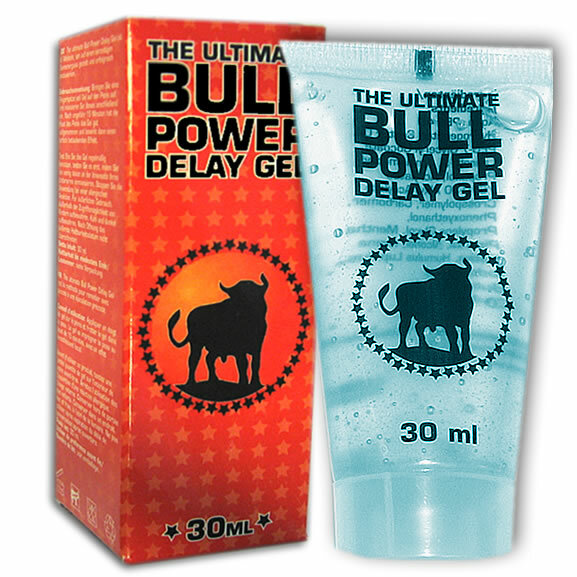 These condoms have a length of up to 215 mm! The condom is lubricated with a reservoir. Denna sexleksak inkom i vårt sortiment den torsdag 12 september, 2013.